SKU: 10. More From: Breakout board. It is a simple,small,low cost, PIC microcontroller based,breakout board with detailed pin specification for freshers to learn PIC programming. It helps to simplify experimentation work with the popular 14 pin PIC16F676 and is very easy to handle.In this board, all pins are broken out. So each pin is easily accessible. 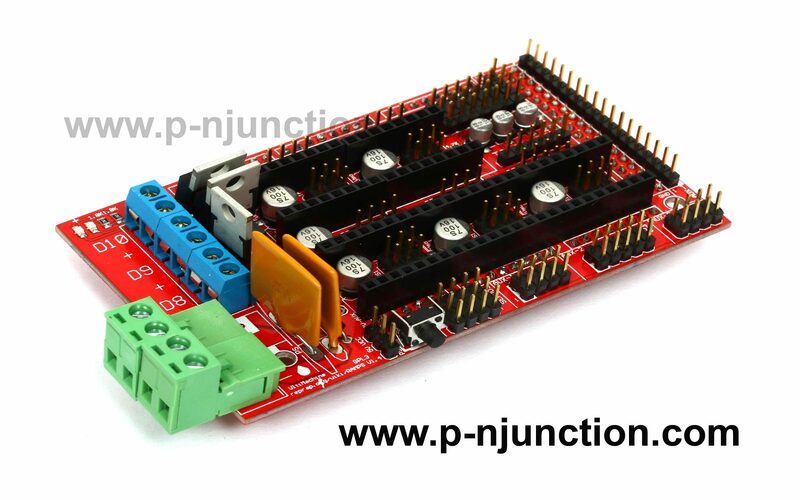 It contains a 12V input DC connector, voltage regulator, on board 5V supply, ICSP header, status LED and 2 extension Ports.A connection can be made from this board to another board through jumper wires. Note: PIC16F676 has an internal oscillator, it provides frequency up to 4MHz. And if more than 4MHz frequency is needed then a 20MHz Crystal oscillator can be added. Be the first to review “PIC16F676 Breakout Board ” Click here to cancel reply.